This Class Pack includes 30 Stereo Headphones with built in Microphone with 30 cable ties for easy storage. 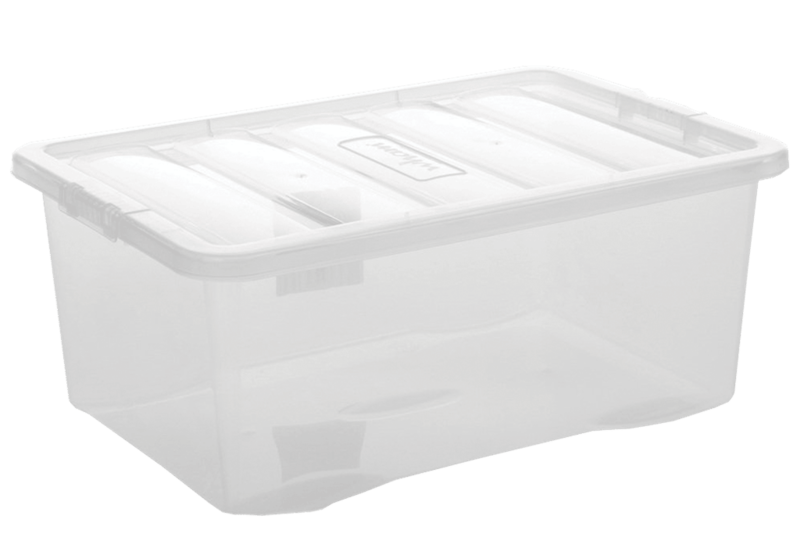 Optional Plastic storage crate available (Code BN407). Optional Plastic Storage Colour May Vary. Optional Plastic Storage - Colour May Vary. 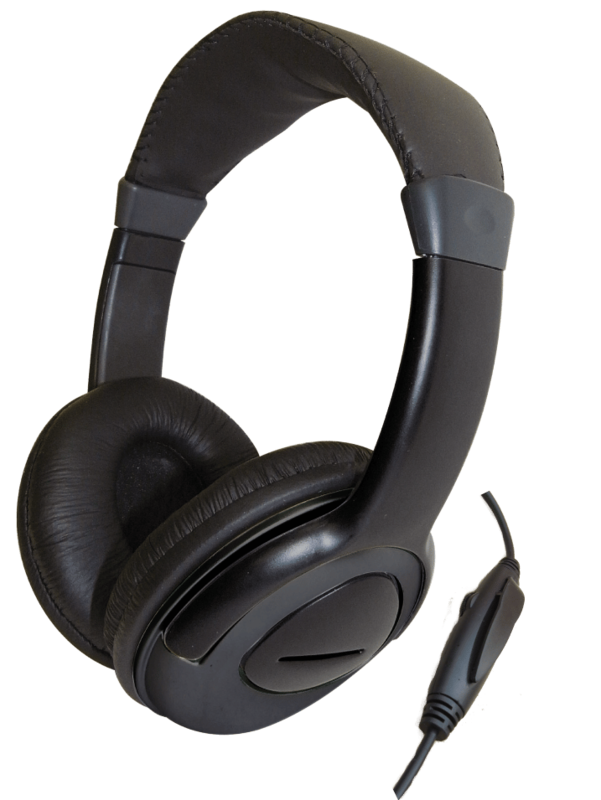 These quality Stereo Headphones come complete with padded leather earpads for comfort, adjustable headphones to ensure a correct fit, volume and microphone controls built into cable. 3.5 mm audio cable is compatible with all Windows machines.